Making a project at home, in school, college, university, or even at work is a challenging task because it involves a lot of team work. Since different people and mindsets club together to create a masterpiece, it becomes highly important to note down every suggestion and idea so that the final outcome contains everything. You may also see Meeting Minutes Templates. 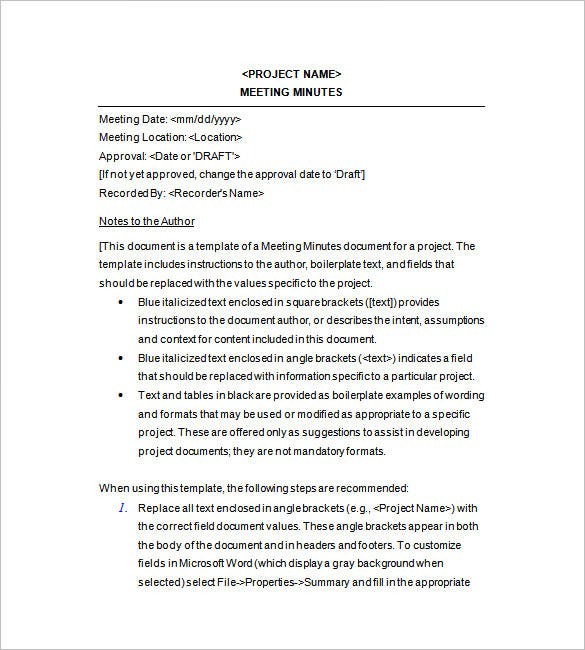 The Free Project Meeting Minutes Template serves as an excellent solution to this problem by allowing you to note down almost everything that has been discussed while discussing important segments of the project. You can easily use these templates to record a summary, details, and special highlights of the discussion that can help you increase better communication across team members. 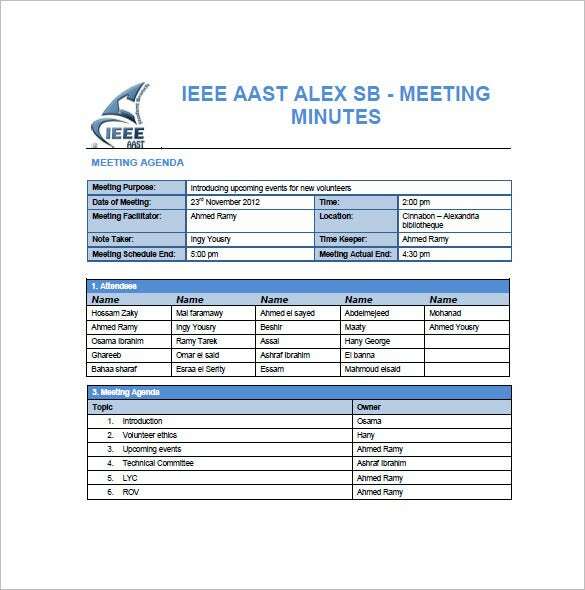 ieeeaast.org | A boxed layout makes this Sample Project Meeting Minutes Template stand out amongst other documents. The color scheme is neat as well without stepping out of the professional boundaries. This sample contains meeting details, attendees, and agendas. 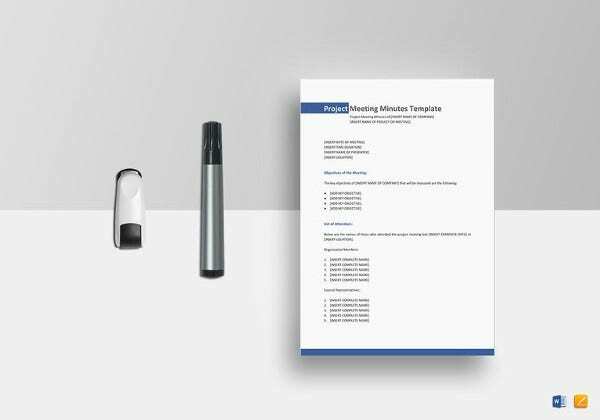 meeting-minutes-template.com | The Project Meeting Minutes Template is a boxed-style layout to make your record-keeping highly useful and easy. The basic and simple design of this template helps you to record and cross-check everything with great ease. 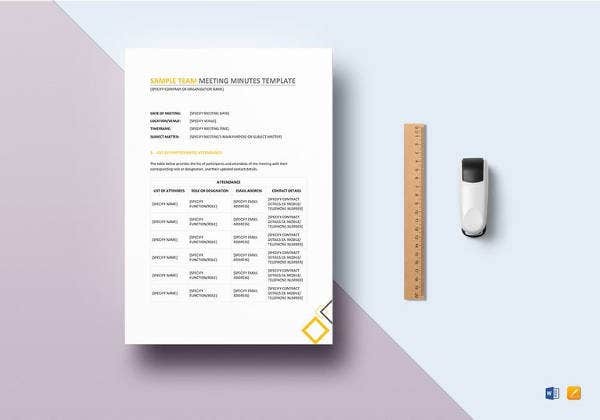 The template follows a nice color scheme and a simplest design to help you record, present, and send minutes of the meeting without stepping out of the professional boundaries. The basic template available under this category contains meeting details, attendees, and agendas for future references. 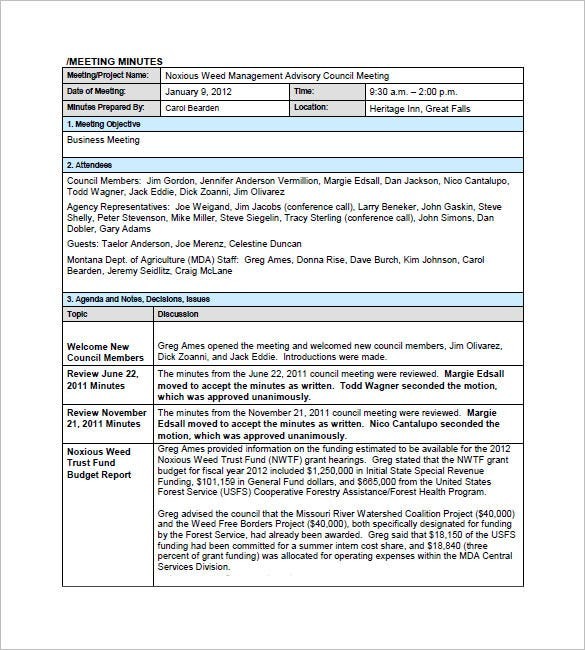 All in all, these templates can be easily used to quickly take notes, keep meetings on track, and to provide a clear summary to those who didn’t attended the discussion. 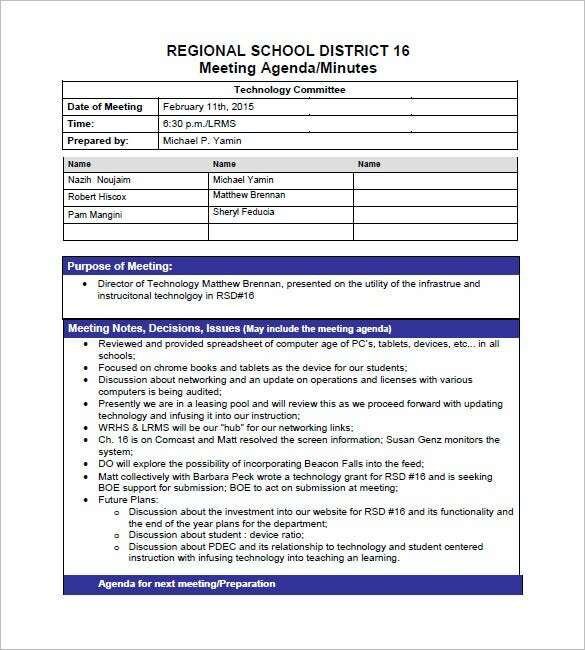 region16ct.org | The School Project Meeting Minutes Template allows you to take a note of purpose of the meeting, its notes, record important decisions, issues discussed and the general agenda of the meeting. 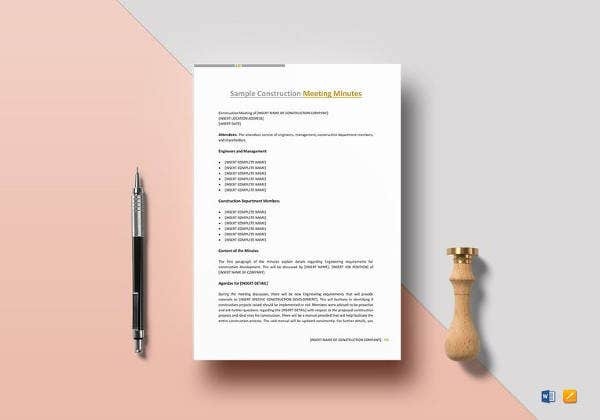 The template also includes generic details of the minutes of the meeting format such as date of the meeting, time of the meeting, number of attendees and their details, and points proposed by each one of them to help you create a better project with great ease. 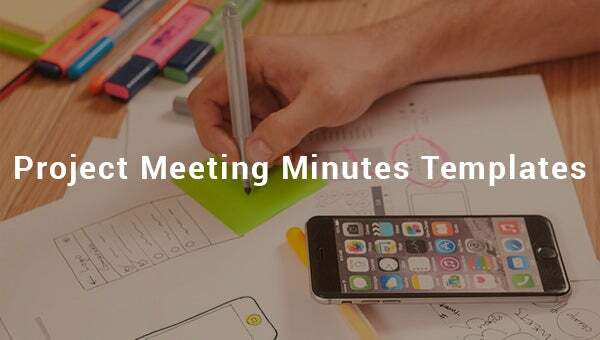 Since it is important to distribute minutes of the meeting within 24 hours of having a meeting, you can easily download this template and share the minutes with your co-students instantly. 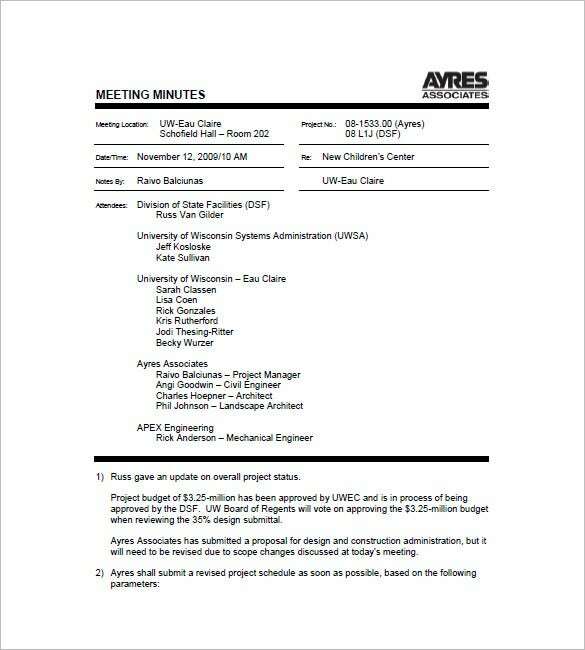 uwec.edu | Project Meeting Minutes Template Format has the company logo on the top right corner followed by date, time and other meeting details. The attendance and agendas come next while extra notes are at the bottom. 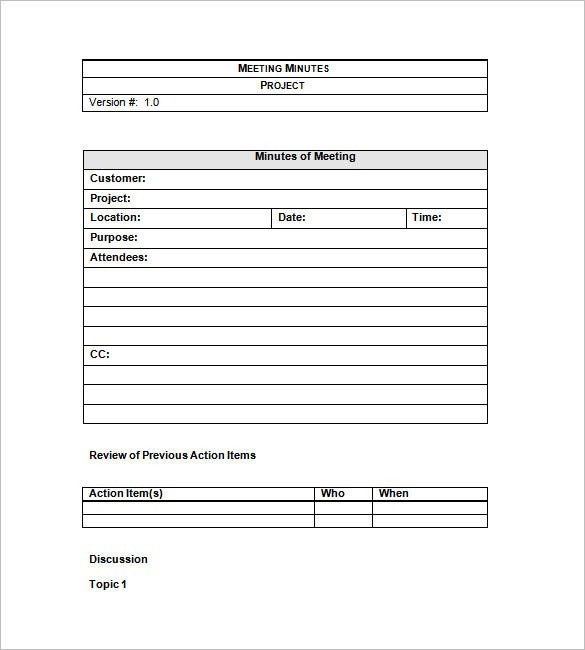 agr.mt.gov | This Example of Project Meeting Minutes Template is extensively detailed and comes in a boxed layout. Starting of with the minutes and meeting objectives, expect maximum information transfer. 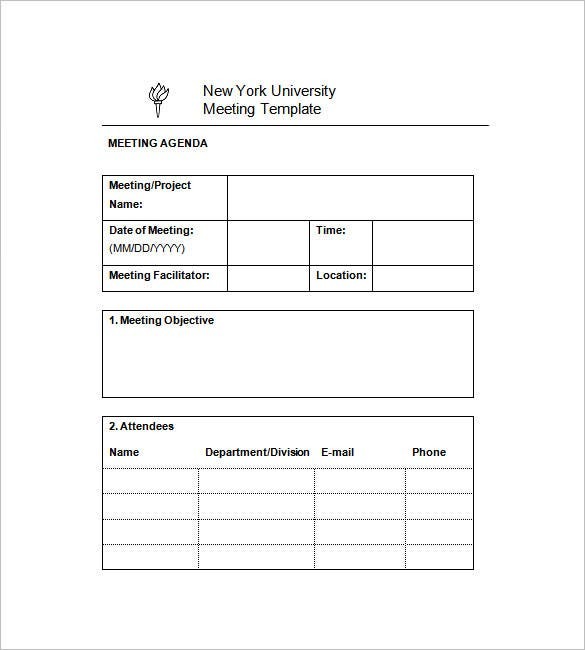 nyu.edu | As the name suggests, the University Project Meeting Minutes Template works to record all the happenings, discussions, and highlights of a causal meeting. Since these meeting minutes do not require too many details, you can easily record the details in a simple format by answering a few simple questions mentioned in the template. 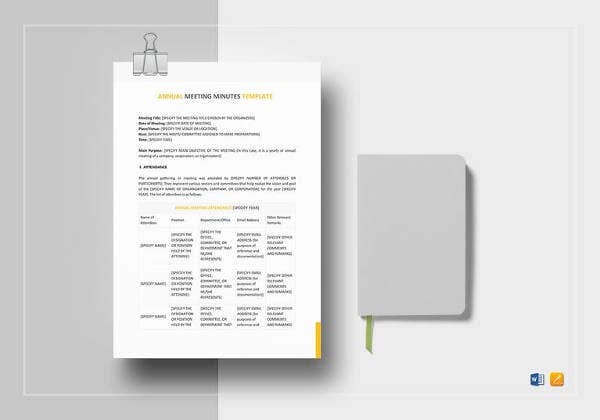 The basic template of this category contains meeting details, objectives of the meeting, and number of attendees in separate boxes to help you record everything in brief. These templates will help you to keep abreast of the salient topics discussed during the course of the meetings. You can also use our free meeting minutes templates and prioritize between the high importance topics and those with relatively lower importance and present the conclusions and decisions taken in a graphical, tabular and appealing formats. All of these templates can be easily used for a diverse array of purposes, but one of the best things about them is that it saves a lot of time, money, and effort. 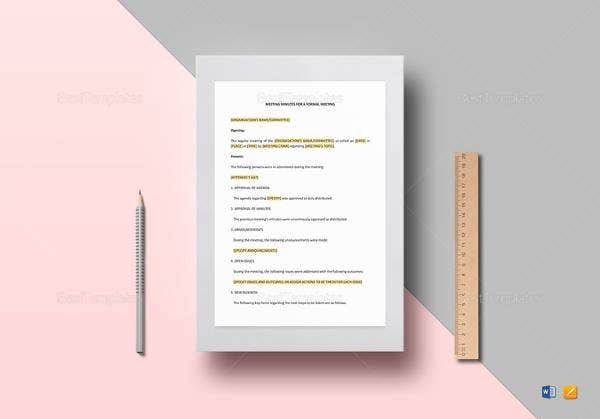 These readymade templates enables you to record everything in brief and mention all the highlights in detail to assist you while creating a school, home, or office project. The templates free you up from the pain of developing a new document or form every time you require sending a minute of the meeting. All you need to do is to make changes in the existing format and roll it out to your co-students for implementing the discussed suggestions in the project. Since these templates are highly customizable and can be modified easily, you can reuse them by simply changing the desired information, date, names of attendees, and other important points. 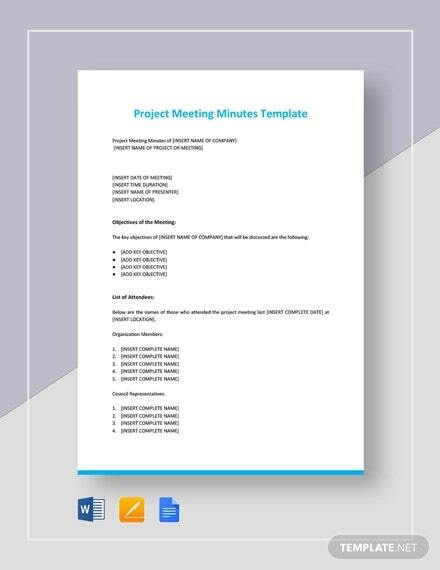 Downloading and using Project Meeting Minutes Template boosts efficiency across the entire team and helps you come up with the desired outcome without carrying out endless discussions or stress. If you have any DMCA issues on this post, please contact us!